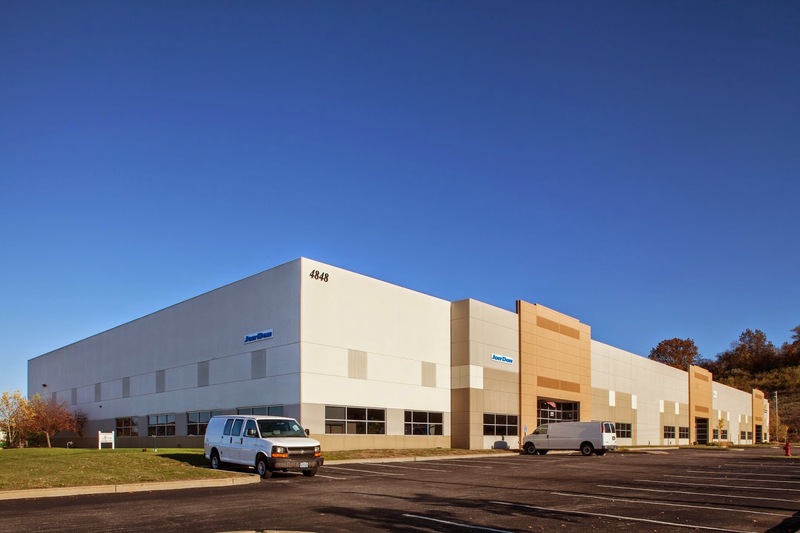 of an industrial park outside of St. Louis, Missouri. Aaron Mesmer, Brian Beggs, Grant Reves, Kenneth G. Block, and Eric Walesh closed on the sale of a multifamily 100 unit complex in Edmond, Oklahoma. 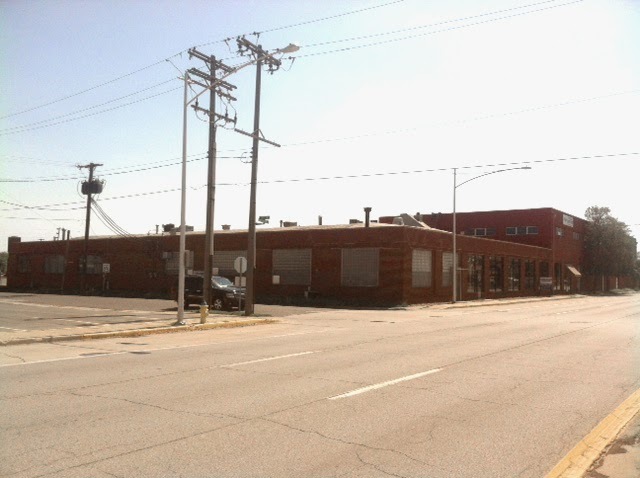 industrial building in North Kansas City, Missouri. 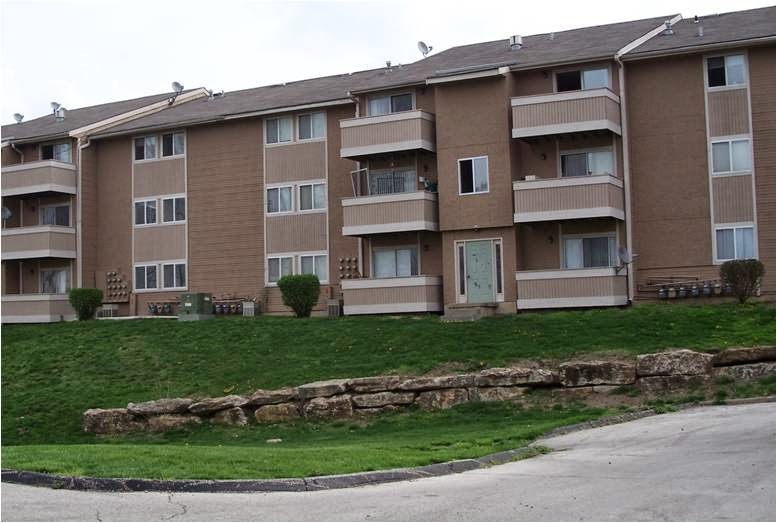 Apartment Community in Kansas City, Kansas.